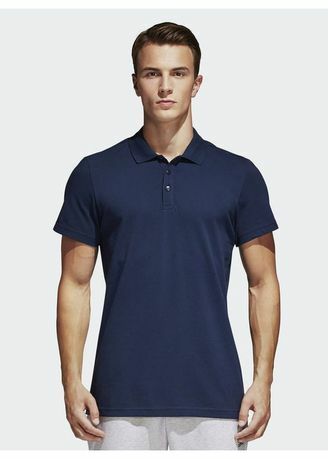 The polo shirt has its classic style owe to the ribbed collar with a tab with buttons. The sleeve is adorned with a printed adidas logo. This product is part of the adidas program that includes environmentally friendly products. This means that they are made in a way that puts less pressure on the environment so that the world becomes a better place. Each fiber is important. The recycled polyester allows you to reduce the use of natural resources and reduces the emission of harmful substances.